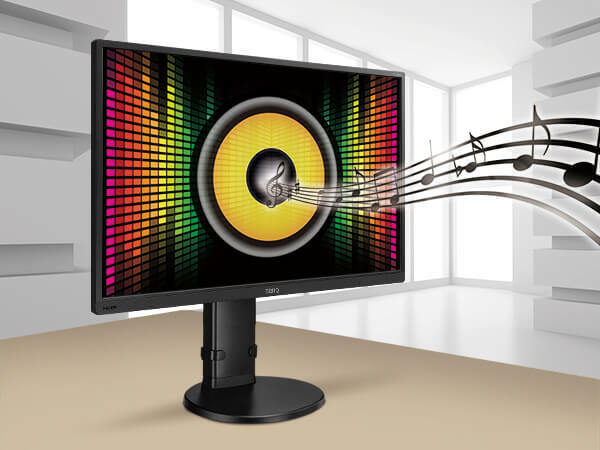 The 27" BenQ GL2706PQ monitor has a 2560x1440 QHD resolution. 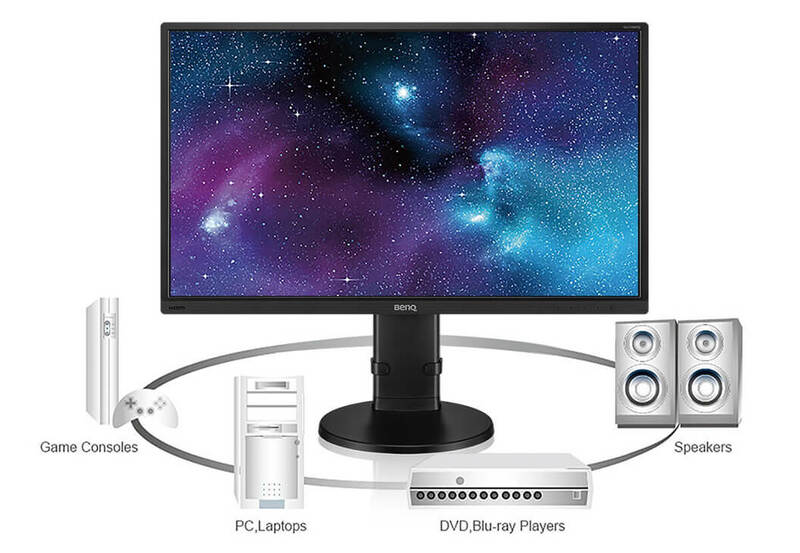 It helps produce the finest precision in each detail and delivers a high-quality viewing experience for home entertainment as well as offering high productivity value in the office. This stunning display not only makes for the perfect investment for your visual pleasure but also for your eye health.